Don't let another detail slip through the cracks. Start tracking projects, assigning teams, capturing costs, collaborating, and getting the reports you need to manage a successful creative team. And most importantly, as a strategic partner, we will hold your hand to help you get off the ground running! 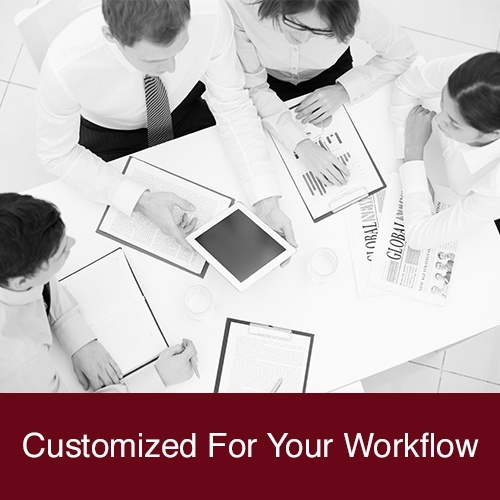 JobSuite project management software works best when customized for your team. After you request a demo, you can expect to hear from us quickly by phone. We will work with you to understand your workflow and design a custom demo of JobSuite, walk you through the software, and answer any other questions you may have. We can't wait to work with you soon! 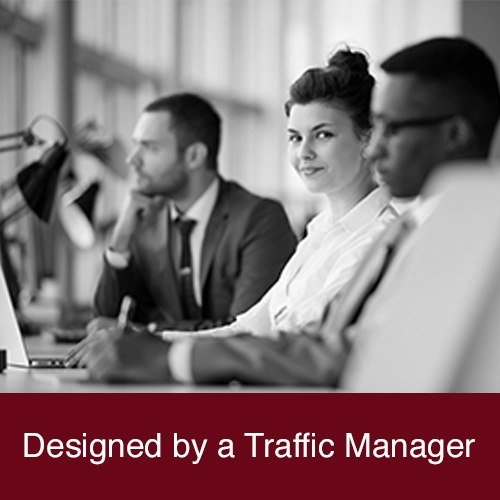 JobSuite creative project management software was designed by a former traffic manager for traffic and production. We know what features and reports are needed to manage creative workflow. Every creative team is slightly different. Our customers are tracking on-air promos, packaging, print, and billboard design and production. We will work closely with you to customize JobSuite to implement your workflow, capture your job data, and create your forms and reports. We take security seriously. That is why we chose to build the latest version of JobSuite on the award winning saleforce platform. 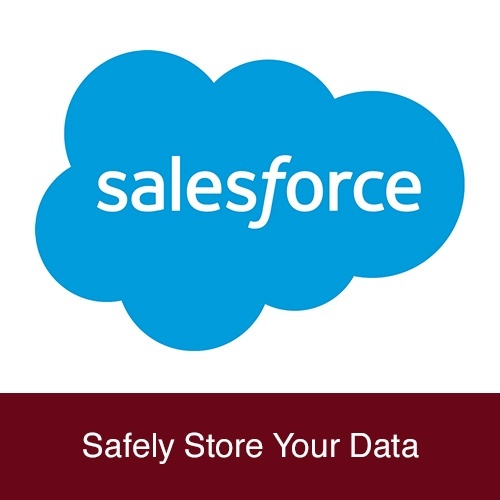 Small creative teams can rest assured that there data is safe in the cloud. Click here to learn more about platform security. Learn more about what JobSuite has to offer on our features page!